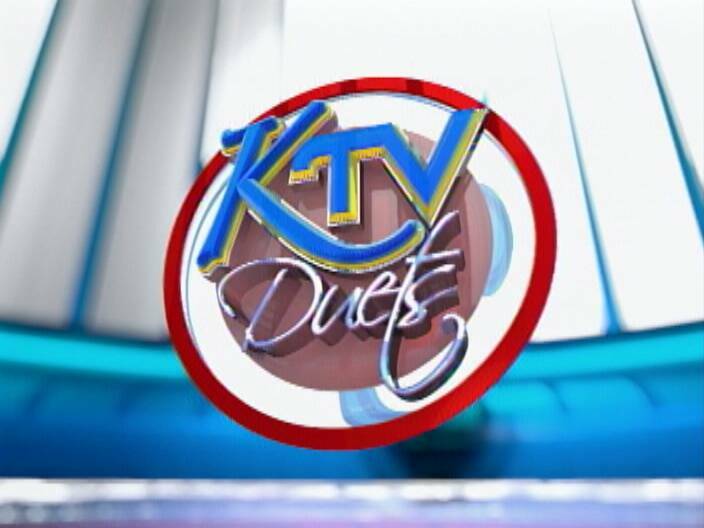 Three duos are advancing to the finals in KTV Duets as they continue their quest for ten thousand dollars and local stardom. Following a night of impressive performances at the Bliss Center on Tuesday viewers now have the last word on who stays or goes. Who they are will not be revealed until next Tuesday but if you missed last night’s knockout performances here’s a quick recap. There’s only one more round of competition so don’t be sorry; vote for your favorite duo by sending their numbers to 3838 using Smart phones.